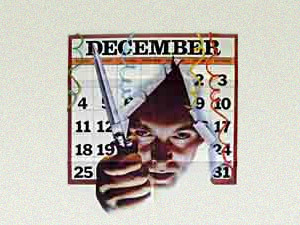 John Kenneth Muir's Reflections on Cult Movies and Classic TV: Happy 2011! I love the New Year's Evil poster. Thanks for the childhood memories!